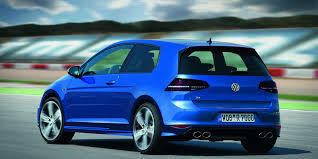 Is it now possible to drive a diesel car yet remain a petrol head? This is an important question, perhaps the important question. It really needs to be asked annually such are the advances seen in cars running on derv. For many years from the turn of the millennium it seemed that oil burners were improving exponentially spurred by regulators offering tax incentives to people running cars with low co2 emissions and the tide of public opinion turning towards environmentally friendly cars (more on this later). Hugely impressive mpg figures (sometimes pushing north of 60) and low running costs seemed to sound the death knell for petrol engines that appeared to tread water with any improvements often being incremental and certainly not headline grabbing. This gifted engineer was way ahead of his time. In the 1890s Rudolf Diesel invented his eponymous engine (almost three times more efficient than contemporaneous steam engines). In fact, so impressive were the figures from his compression ignition internal combustion engine conspiracy theorists still maintain that his suspicious death in the North Sea was a result of worried competitors with less efficient technologies bumping him off as opposed to the official line that he died by suicide. There seems to be ample evidence pointing towards death by his own hand but sometimes people prefer to ignore the facts if they get in the way of a good story! We owe a lot to Rudolf for, not least every single heavy duty internal combustion engine that powers ships, trucks and a myriad of other industrial applications. I always loved trucks as a kid and I still love the sound of large capacity straight six diesel pulling 20 or more tonnes. Growing up in my house during the 80’s we had a mark 1 diesel golf. This by contrast was not something to get misty eyed about. The slightest incline required a downshift regardless of your speed and acceleration was never more than an distant aspiration. Now I know that a 1970’s designed normally aspirated low compression diesel is about as far removed from today’s offerings as the truth is from a politician’s pre election promise. Unfortunately though the memories of that engine are like drinking soured milk by accident. You just can’t get the taste out of your mouth no matter how you try. Food tastes horrible for days afterwards. Having been in a car with such an engine is impossible to forget and it seems that the aftertaste has a half life longer than plutonium. Just as I was beginning to write this post we all heard the news of VW using dodgy software in their diesel powered cars to trick the EPA in the U.S. By their own admission over 11 million engines have been fitted with an ECU that knows when its being tested and injects extra urea into the exhaust process during testing. 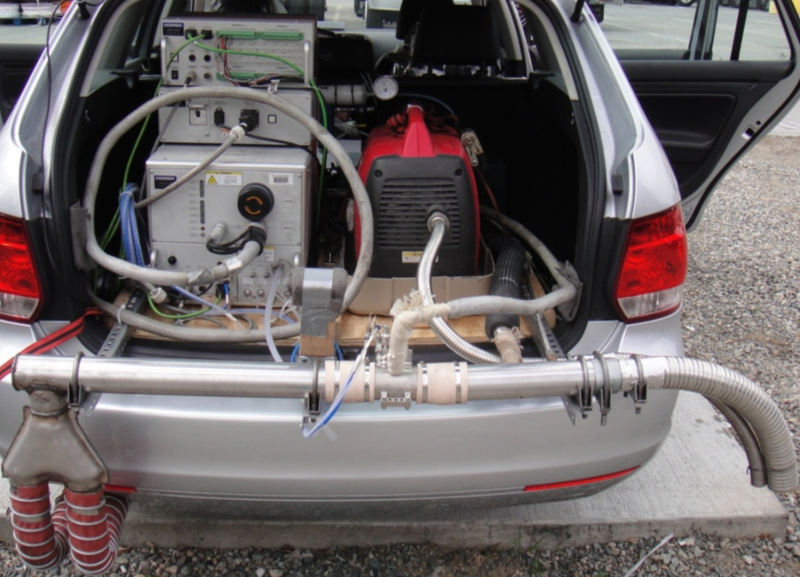 Once the car is back on the road it returns to belching out NOx gases at up to 40 times the U.S. legal limit. Manufacturers have been manipulating economy figures, CO2 emissions and anything else you care to think of for years. This has been tacitly accepted over the years by regulators who turn a blind eye to practices such as extra thin engine oil, taped up panel gaps and unrealistic rolling roads. This however is different-deliberately and willfully cheating and lying leading to dangerously increased hazardous (to human health) NOx emissions. Euro compliant engines also have to meet NOx limits but in Ireland only CO2 matters. (This was introduced when the deranged Green party briefly got their hands near the levers of power. Strontium 90 could have been coming out of tail pipes but all they cared about was Carbon Dioxide). Basically they said human health is much less important than the environment. It’s well established that despite lower CO2 emissions diesels disgorge far more harmful cancer, asthma and general lung illness promoting particles into the atmosphere. I know that all modern diesels have filters to help block and then burn off these particles. These diesel particulate filters (DPFs) add cost and complexity to engines, tend to (very expensively)block exhaust gases and only work properly when the car is running at speed for extended periods. This means they don’t work well as city cars. I only bring this up because Volkswagen are the world’s biggest spenders on Research and Development ($13.5 billion in 2013 – a whopping $1.5 million every single hour of every single day that year) and yet they still can’t profitably produce a diesel engine that performs well yet doesn’t harm human health. All the evidence suggests that the software patch that will bring the emissions down will seriously affect the car’s performance. The deafening silence from all other major manufacturers suggests we are only seeing the tip of the iceberg and more revelations are sure to follow now the regulators know where they need to be poking their noses. All this is well and good you might say. Surely a true petrol head only cares about how the car drives? Does he give a rashers about what his car emits? I personally wouldn’t agree with this. We do have a responsibility to ensure future generations can enjoy driving as much as we do. There was a period of approximately 5 years up to about 2010 when diesel looked like it might have been the silver bullet we were looking for. Excellent fuel consumption, low CO2 emissions, falling NOx, acceptable performance and better acoustics seemed to make going diesel a no brainer. A bit unfair I know, but I couldn’t resist! Except it’s not. They still don’t tell you about the downsides to diesel (they haven’t gone away you know). Here follows a clear cut case of false advertising. They are more complex, heavier and more expensive to produce. Because of the way they burn fuel more slowly and the fact that it is compression ignited they give a lovely surge of power but only between approximately 2895 and 2900 revs. They aren’t suited to city stop start driving. They still sound like tractors (albeit refined tractors now!). They continue to belch out noxious fumes. We should be grateful though for the huge advances (from the lowest possible base) in diesel engines (particularly turbo charging and the near elimination of lag). These advances are now being applied to small light ultra efficient petrol engines. Now it’s petrol’s turn to improve exponentially. This new breed of charged petrol engine offers a lightweight, efficient, clean, free revving, acoustically pleasing experience with a lovely seam of effortless torque (like you get with a diesel) but over a much wider range of revs. To give VW a bit of positive feedback, the perfect example of what I’m talking about is the peach of a powerplant in some of their performance cars. It’s a 2 litre that produces between 197 and almost 300hp depending on tune and can spit out less than 180 grammes of CO2. I know if I was to choose between equivalent size charged petrol and diesel engines the petrol would win hands down and its efficiency and emissions are getting closer and closer to those exalted (and maybe false?) diesel figures. 300hp from a free revving 2 litre. Diesel? I don’t think so! No, the jury is in and it’s final, (for now anyway), you can’t be a petrol head and drive a tract.. sorry diesel. The jury’s in. Diesels are out. Superb article. But where did the word Derv come from? Stick with that nice V8 Clex! 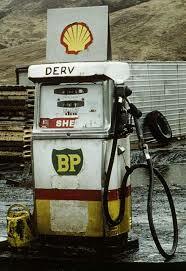 Derv stands for diesel engined road vehicle.